This month's episode of City Connection features Mayor Rosalynn Bliss answering questions about the city of Grand Rapids' budget. The episode will also feature City Manager Greg Sundstrom, who will also discuss the city's budget. 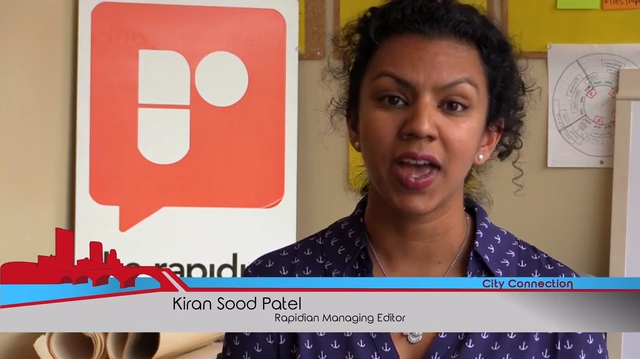 The episode will air Monday, June 6 from 5 to 6 p.m.
City Connection Rapidian Question - June 2016 from GRTV on Vimeo.